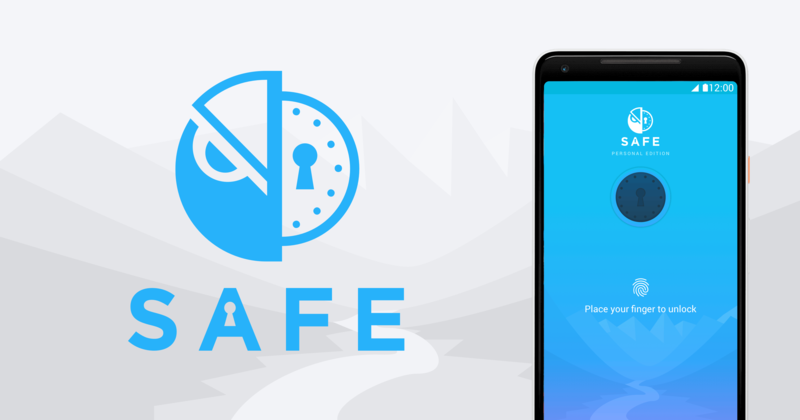 The Gnosis Safe (Personal Edition) is a token wallet for Ether and tokens. It leverages a so called multisignature smart contract. This smart contract allows you to create a token wallet having multiple owners. It can be specified that at least an N amount of owners need to sign a transaction, before it gets approved and sent. The Gnosis Safe mobile app leverages this smart contract by pairing with the Chrome extension. This essentially creates a token wallet where the mobile app + Chrome extension are both owners (+ a recovery phrase) and need to both sign and approve transactions. I was asked to build and develop the brand identity, mobile app, Chrome extension and product website.